Rumors about the new mid-range Pixels have been around for a long time. Known as the Pixel 3 Lite and the Pixel 3 Lite XL for a long time, Google's new mid-range smartphones might actually have a different name: the Pixel 3a and 3a XL. 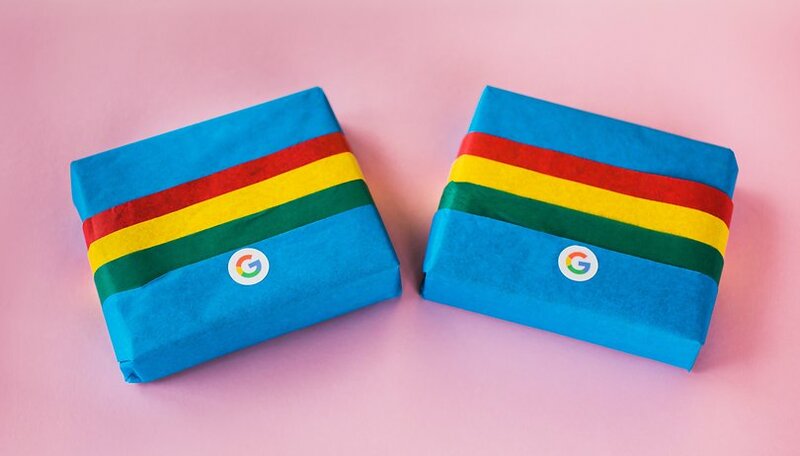 It was our colleagues at 9To5Google who confirmed the information found in the first Android 10 Q beta via one of their sources. Some of the technical specs of the devices were also revealed, starting with the size of the screens. The Pixel 3a and 3a XL will offer 5.6 and 6-inch screens respectively. Both devices will have 18W fast charge with USB Type-C, Active Edge that can be pressed to activate Google Assistant, eSIM compatibility, a Titan M security chip and 64GB of storage for the basic version. For the rest, it is the 3a that we have the most information on. The differences, besides the size, between the two models are still completely unknown, so the smaller version will have an OLED display with a resolution of 2220 × 1080 pixels, or a 440 ppi density. Under the hood, we will likely find a Snapdragon 670 processor (instead of the Snapdragon 845 on Pixel 3), 4 GB of RAM, an 8 megapixel wide-angle front sensor and a 12 megapixel rear camera. According to the 9To5Google source, the quality of the photos would be similar to that of the Pixel 3, but the application is expected to be slower. Although the exact release date of the Pixel 3a and 3a XL is still unknown, it seems that the launch of these devices is imminent. However, in the absence of prices, we know some colors that will be available: Clearly White (Resolutely White) and Just Black (Almost black). A third color could also be released. What do you expect from the Pixel 3a and 3a XL? Let us know in the comments. I want to know the price of these lite phones, I've read 399.00 to 599.00? There's no concrete information on prices yet. When there is, we'll definitely cover it. Suzana Maam finally with my like and 50 points you are at level 13. Nevertheless, I am competing with you since early days, currently I am at level 18.